Explore a new, exciting and freeing way to use your sewing machine, drawing with thread. Enter the world of textile art; learn to create beautiful pieces and find a new use for your fabric stash! 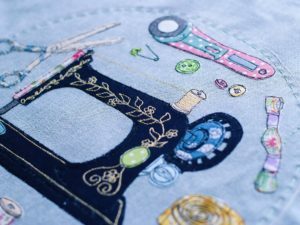 Learn top tips enabling you to master accuracy and control with your free stitching. 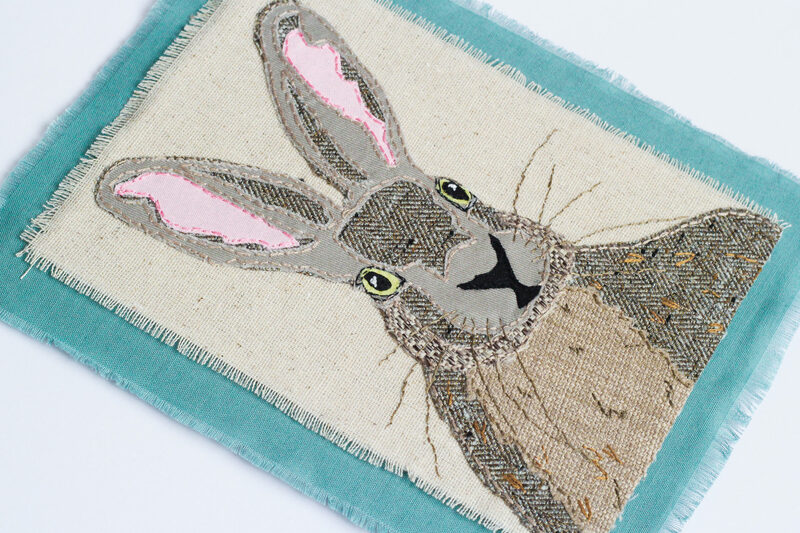 Develop your ability to interpret an image, sketch or photo onto gorgeous textile art. 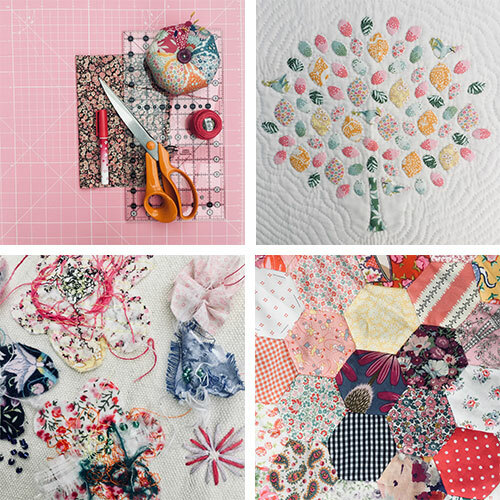 Combine the techniques of appliqué and free-motion machine embroidery to produce unique and layered fabric creations.